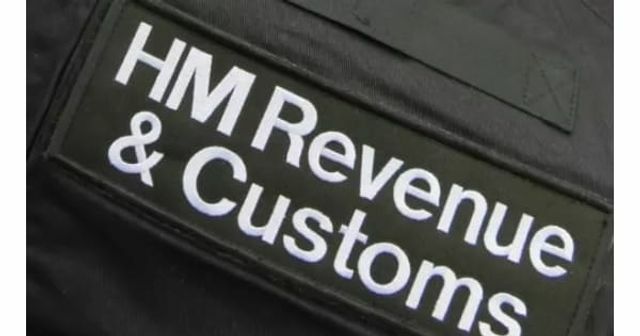 A Clevedon man who stole almost £650,000 in fraudulent VAT repayments, has been jailed after an investigation by HM Revenue and Customs (HMRC). Derek Hole, 83, from Kingston Seymour, Clevedon, the sole director of Briar Building Ltd submitted VAT returns, claiming refunds for the purchase of building supplies totalling £644,579.14 between January 2012 and September 2017. Hole claimed the company was constructing new build residential properties, which are generally zero-rated for VAT purposes.